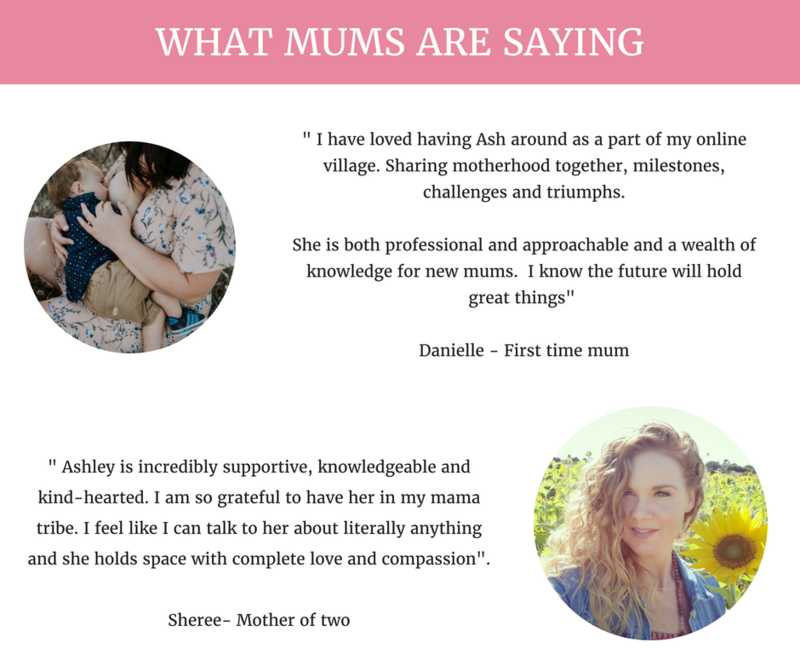 Preparing for your next step into motherhood can be daunting, exciting, overwhelming and a bit hard to imagine if this is your first baby. I remember spending hours thinking about what life would be like when my little one was born. I tried to imagine how my new life would play out and tried to plan the best I could, but I just had no idea… I was trying to imagine the unknown. 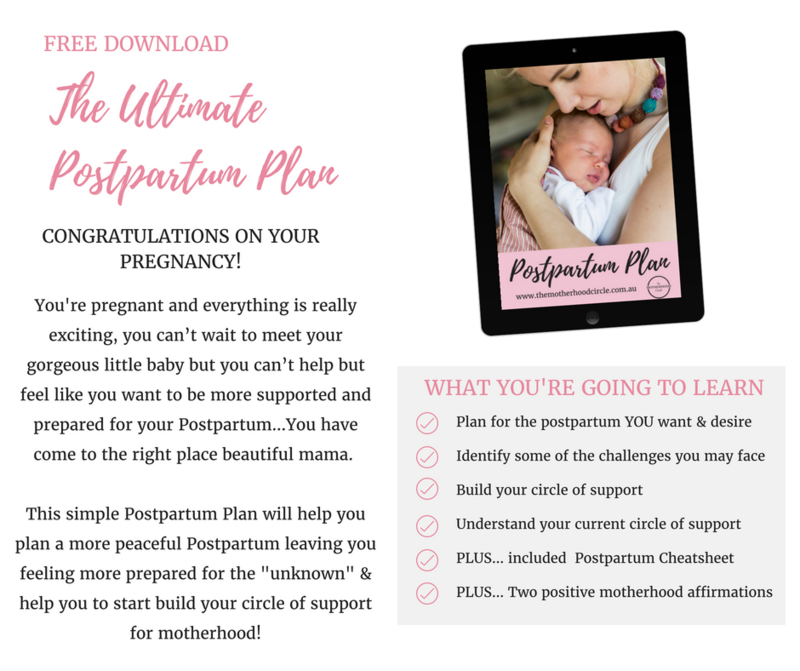 You don’t have to walk this path alone – you can take steps to plan the postpartum that you dream about, and have the support you so dearly deserve. 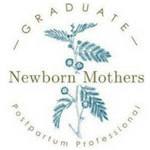 For I believe every newborn mother deserves to be surrounded by a supportive and loving circle!